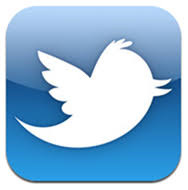 Hello and welcome to our website. We’ve packed it full of useful information in a very easy to use format with the added benefit of several online functions. You will be aware from recent media announcements that their has been confirmed FLU outbreaks in Northern Ireland. Patients over 65 and those in 'at risk' groups and pregant women are particularly vulnerable. Please contact the surgery to make an appointment to have your vaccination. Scotch Quarter Practice has a robust Complaints Procedure, a copy of which is available to download on this website under the section 'Further Information' and then 'Practice Policies' or can be obtained from Reception. Patients are encouraged to discuss, either formally or informally, any issues which they might have with their treatment in the Practice. The use of Social Media to make derogatory comments about either our services or individual staff members will not be tolerated and may result in the immediate removal from our Practice List. We regularly monitor all posts on social media and would encourage any patient to screen shot and/or inform us of any such negative posts. Do you have at least 2 long term health conditions? Are you registered with our Practice and live in the Mid & East Antrim Council area? If you can answer YES to all of the above questions then we would like to invite you to participate in a project that our Practice is running over the next 2 years. 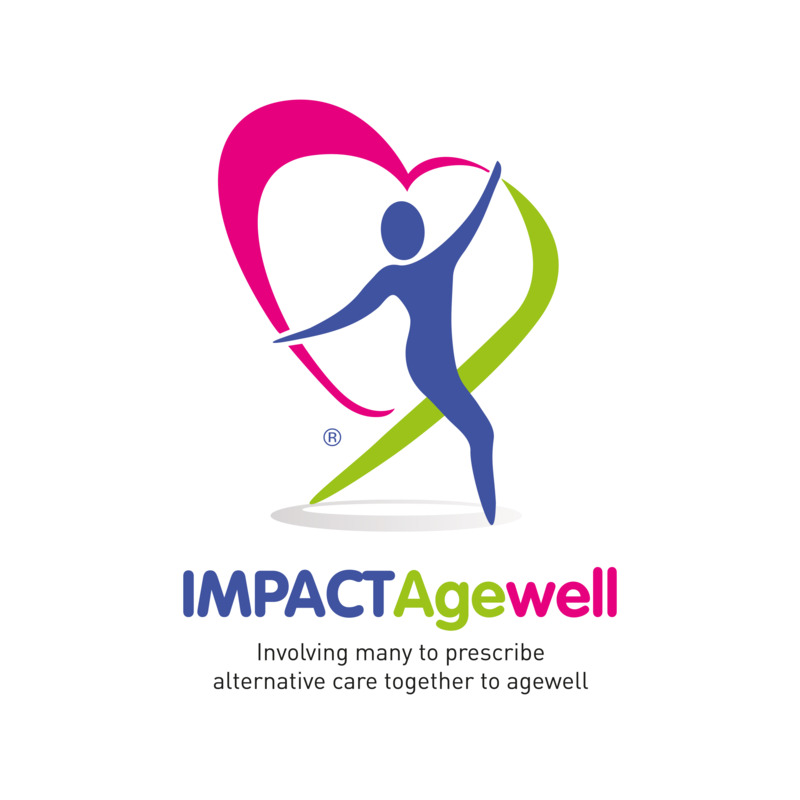 The Practice team were delighted to have been chosen to participate in the IMPACT project which aims to improve the quality of life for older people, now and in the future, by providing them with person centred services that will put their well-being and social needs on a par with their medical needs. We have a dedicated IMPACT Project Officer based in our Practice, Leah Simpson, who will be able to discuss how you might be benefit from participating in the project. Leah works together with your GP, Community Pharmacist and staff from the NHSCT to share information to support you to be empowered to manage your long term health conditions and to also access the wealth of community and voluntary activities in your area. Medication Reviews to name but a few. To do this you will need to complete an APPLICATION FORM which are available at the Reception or can be emailed to you directly via this website if you prefer. Once you have completed the Application Form you will be issued with the Password and necessary information to get fully registered. Patients can now use the Online Prescriptions service to request Repeat Prescriptions and also to request that Unavailable Repeat Prescriptions listed be reactivated. Requests for other/urgent medication not on your Repeat Prescriptions record will be considered but it will remain the responsibility of the patient to check if these requests have been issued by the Doctor. Patients can book, check, change or cancel a variety of appointments with their GP, Practice Nurse** and other health care professionals and clinics. This facility will also show you your Appointments History of dates previously attended and the clinic/clinician seen. ** When booking appointments please give an indication of the nature of your appointment, where possible, in the box below your appointment slot labelled 'Reason for appointment'. Patients can now use the Online Messaging service which is available to you on the same login page. This facility can be used to send NON-URGENT messages or requests to the surgery. PLEASE NOTE THAT APPOINTMENTS CANNOT BE BOOKED USING THIS FACILITY. The team here at Scotch Quarter Practice want to provide all patients with a professional and caring healthcare experience in friendly and personal surroundings. With discretion and confidentiality guaranteed your welfare is safe, secure and in good hands. If you have any suggestions for improving our services you can drop us a note here in Contact Details or speak to one of the reception staff.